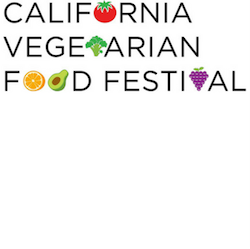 The CA Vegetarian Food Festival (www.cavegfoodfest.com), launched in 2016, is a two-day celebration and showcase of plant-based, green, and wellness products. 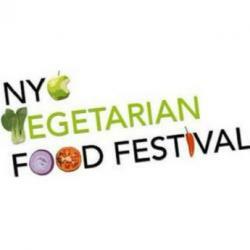 Vegetarian food companies, restaurants, health and wellness vendors, green-minded companies, and animal welfare organizations attend to meet families, consumers, retailers, and members of the media. This fall, we’re joining forces with some of our favorite West Coast powerhouses to bring our style of Veg Fest - complete with expert speakers, chefs, athletes, amazing food vendors, and kids' amusement-makers - back to Los Angeles. The Festival will take place at Raleigh Studios in Hollywood.